Reduction in Anthem Highlands! Mountain View Property for $312,900!!! 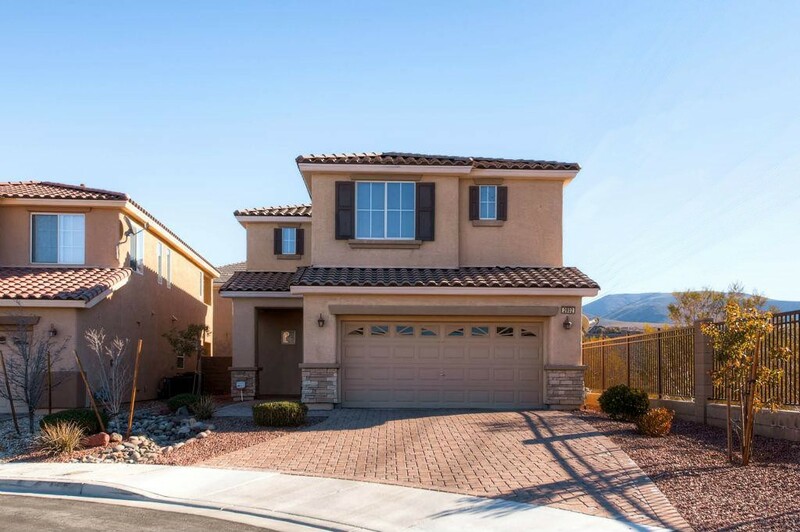 Mountain Views|2 Story|4 Bed|3 Bath|2 Car Garage|2,462 Sq.Ft.